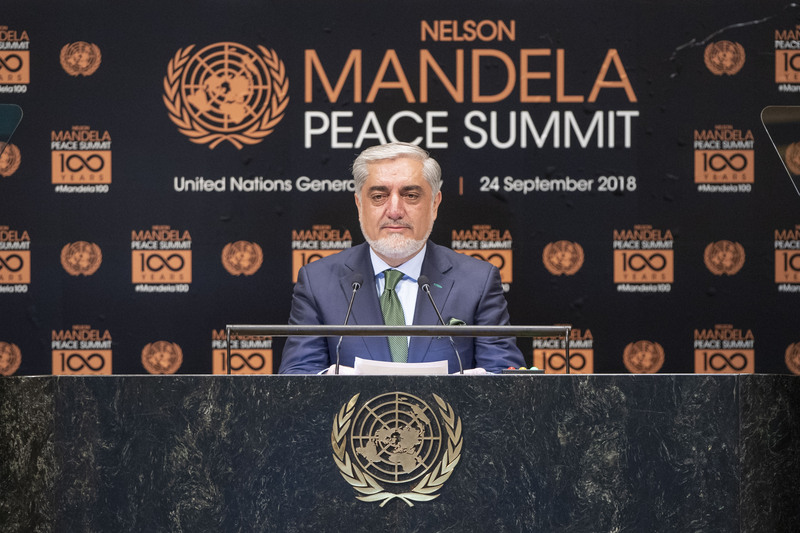 It is a distinct honor for me and the Afghan delegation to attend the Nelson Mandela Peace Summit today at the outset of the 73rd session of the United Nations General Assembly. We are gathered here today to honor the centenary of the birth of the late Nelson Mandela, one of the world’s most impressive and dedicated defenders and symbols of freedom, liberty and human rights. However, this Summit goes beyond remembrance and celebration. It is an occasion for addressing real challenges and dire conditions faced by victimized human beings and communities around the world. 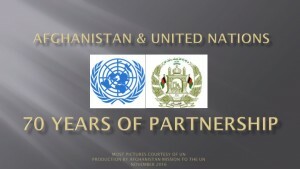 It is a reminder that not only do we have moral and legal obligations to protect and defend, but also another opportunity to renew our commitment to peace, conflict prevention and resolution, reconciliation, non-discrimination and the protection and promotion of human rights. We are all painfully aware of the agony and injustice faced by millions around our planet, whether as victims of indiscriminate violence – terrorism being one particular form. I am here today representing a country and a society that has undergone 40 years of conflict and has suffered as a result of mainly external strife, imposed on us against our people’s will and wishes. 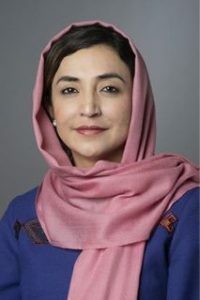 Almost every theme and core issue addressed by this Summit fits the conditions faced by Afghanistan and the impact they have had on three generations of Afghans. It is therefore befitting and of critical importance to me and my compatriots to focus on concepts such as reconciliation and attaining a just and comprehensive peace. Renewing our commitment needs to go beyond rhetoric and empty pledges. We need to translate them into result-oriented engagement, strategy and policy changes and reforms that lead to sustainable and fair solutions. This is what we have aimed to do in Afghanistan for the past few years. We value the steadfast resolve of our security forces to fight terrorism, as well as the generous support by our international friends who stand by those shared values and goals. Our message is clear: we will defend our country and our people’s lives and rights as part of the constitutional order, but we stand ready to talk and negotiate with the reconcilable armed opposition who renounces violence and terror, and believes in a united, democratic, peaceful and economically prosperous future. I believe that this is the spirit conveyed by inspiring global role models such as Nelson Mandela, and I believe that it is part of the legacy that this body and each country carries as part of their commitments and responsibilities. I wish us success in bringing the vision for peace and human rights to life across the globe.